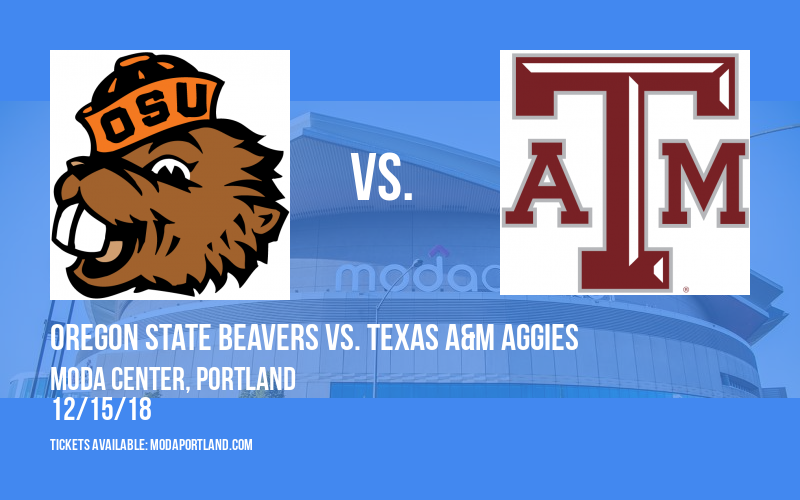 Thereʼs so much excitement at Moda Center as the recently announced Dam City Classic: Oregon State Beavers vs. Texas A&M Aggies is coming live! Get ready for the main event on Saturday 15th December 2018 – by booking your tickets today! Click the button above to get your tickets. 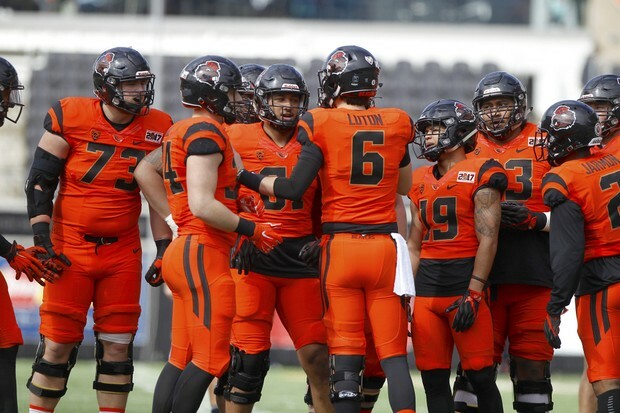 If you're a sports fan, look no further for the game of the season, as Dam City Classic: Oregon State Beavers vs. Texas A&M Aggies comes to Moda Center on Saturday 15th December 2018! You gotta be in it to win it, so beat those Saturday blues and get your game on at Moda Center! Making Oregon and Portland proud, Moda Center brings you the very best in Sports AT the very lowest prices! A chance for fans to see their Sports team without breaking the bank, Moda Center is the place to be, so don't miss the opportunity to get your seat in the bleachers! Get your tickets now and cheer like there's no tomorrow!